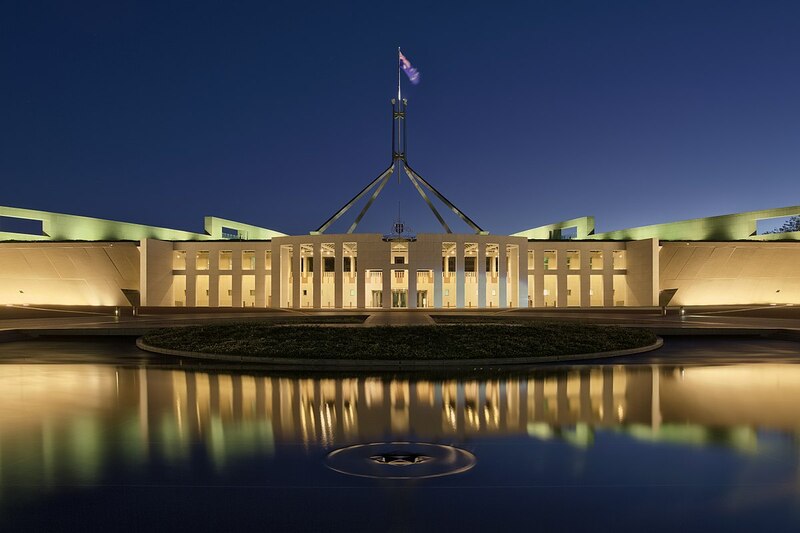 On Tuesday night the Treasurer, Josh Frydenberg, unveiled his first Federal Budget with a raft of spending commitments that launched the Coalition’s bid to for re-election. With a Federal election expected to be announced sometime in the next few days income tax cuts of $302 billion over the next decade and $100 billion in infrastructure funding were two of the big-ticket items announced. The Treasurer set the scene for what promises to be a tightly fought election with a forecast $45 billion surplus over the next four years and significantly bringing the budget back into the black for the first time since the global financial crisis to the tune of $7.1 billion in 2019/20 with the aim of having all commonwealth debt paid off within the next ten years. The package was particularly notable for committing $100 billion to infrastructure spending over the next ten years. $220 million investment in improved regional internet and mobile services which will upgrade wireless infrastructure and improve connectivity. $60 million boost to the Export Market Development Grants scheme over three years, taking annual spend to $157.9 million to support businesses with income up to $50 million a year, to promote themselves overseas. On balance, this is a bittersweet Budget for our TTF membership. While the nation-wide investment in big-ticket transport infrastructure projects is very welcome, the Government has again missed a golden opportunity to reap the benefits from substantially increasing its funding for Tourism Australia and up the costs of visas assisting the further development of one of the nation’s super growth industries. TTF’s media statement in response to last night’s Budget can be accessed here.